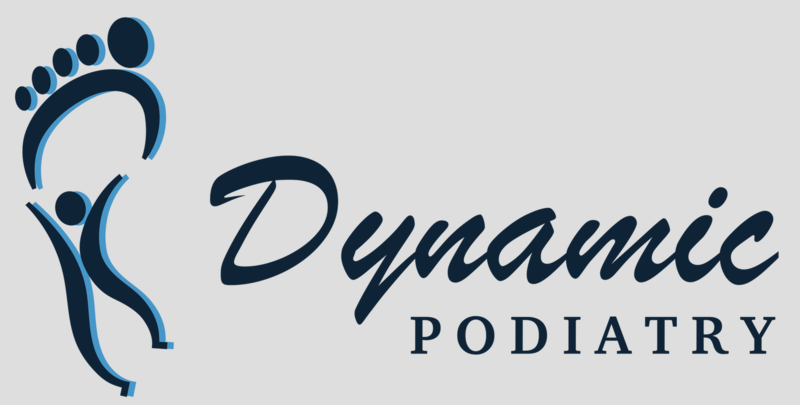 Welcome to Dynamic Podiatry for all your lower limb care. General foot care including but not limited to: toenails, corns, callouses, verrucas. General foot pain including but not limited to heel, forefoot, ankle sprains, shin, knee and hip. Diabetic foot assessments and treatments and autoimmune conditions affecting the feet. Foot related surgeries including but not limited to toenail, verrucas, foreign body.